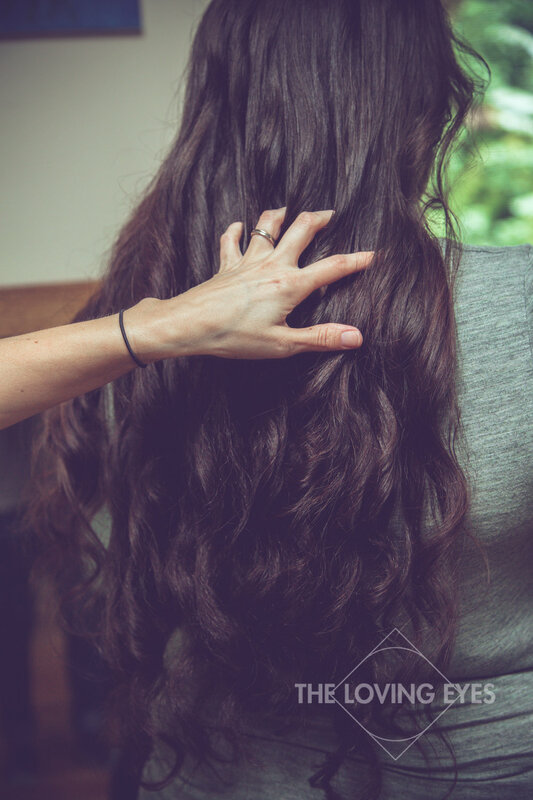 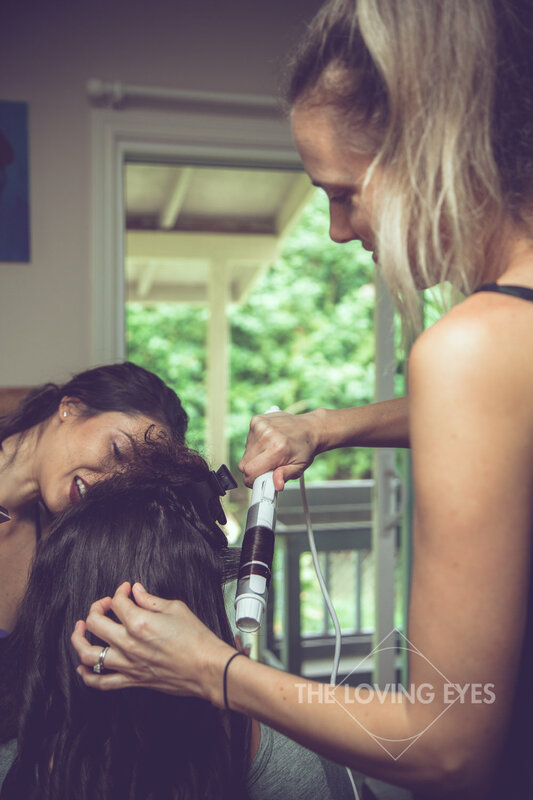 Earlier this month, I just wrapped on another great photo session from our Christmas, 12 Days of Giving promotion - a free engagement session and complimentary hair and makeup by Reveal Hair and Makeup. 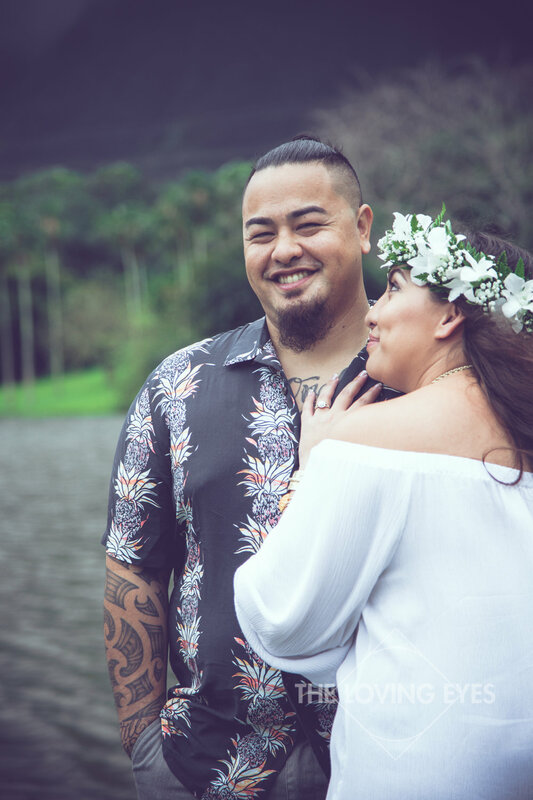 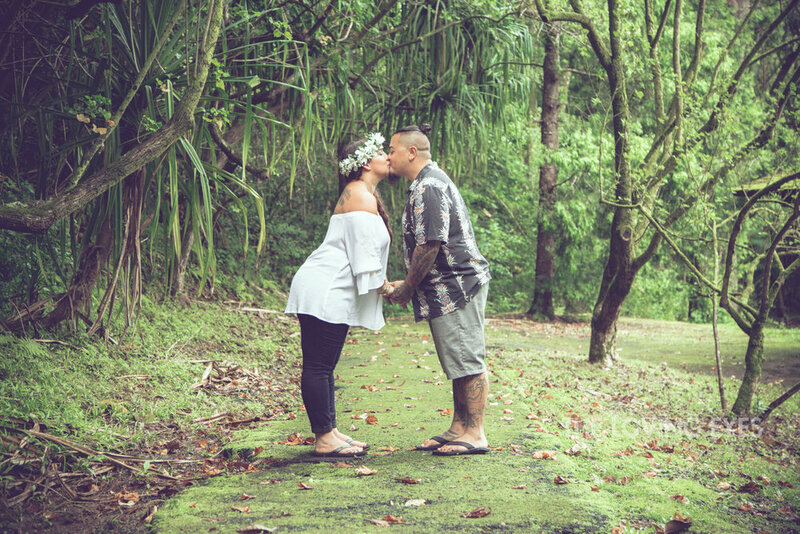 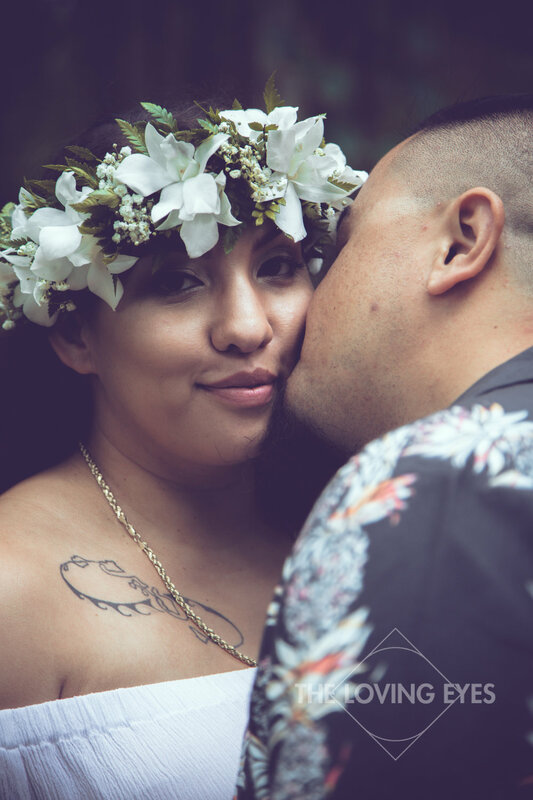 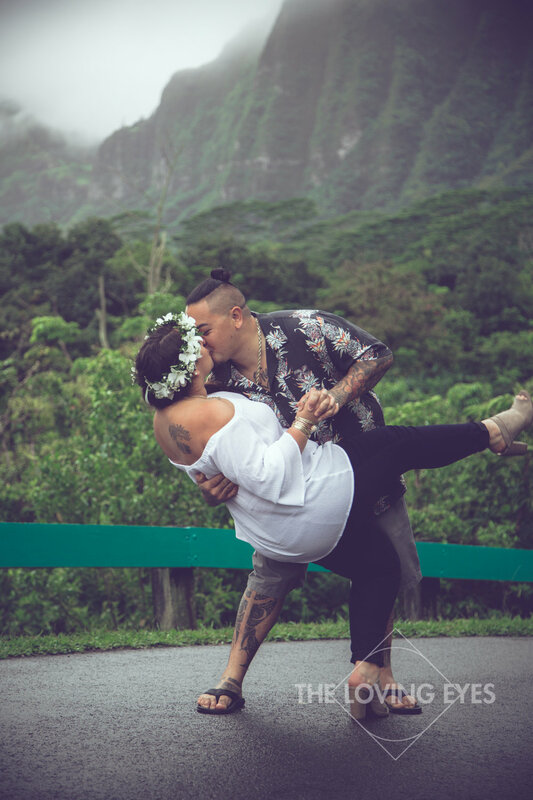 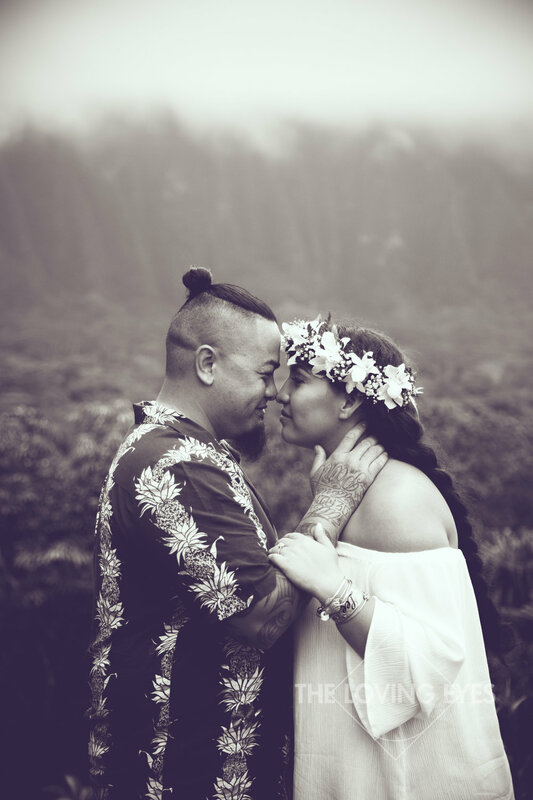 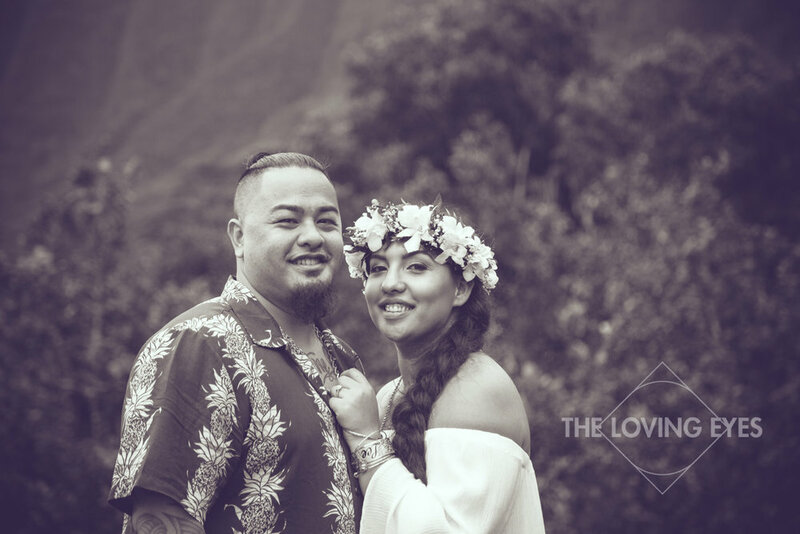 Tina and Ola are both from the east side of Oʻahu and wanted to have their engagement photos taken with the majestic Koʻolau mountains as their backdrop. 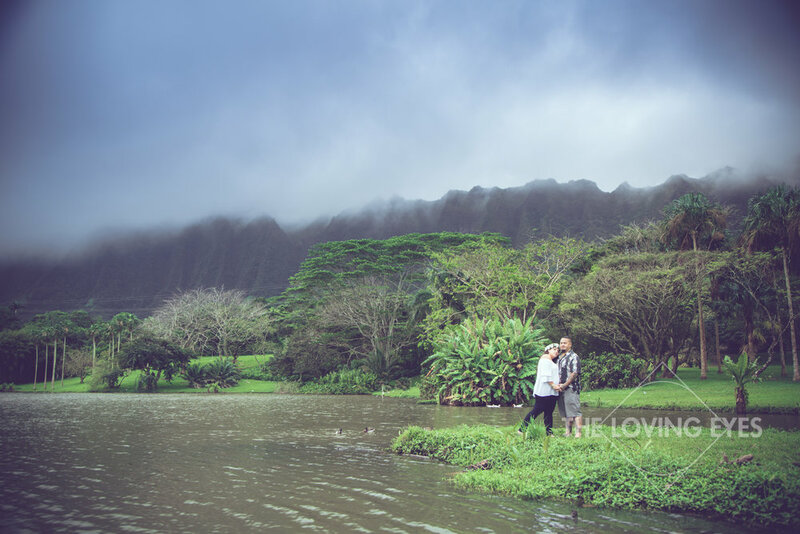 It rains often in Kāneʻohe, so any photo session on this side of the island will most likely be partly cloudy with a chance of showers. 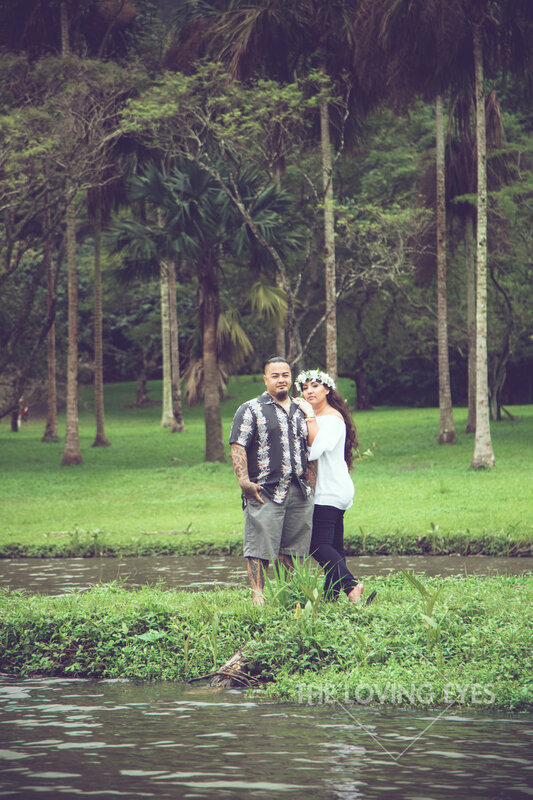 This didn't deter our photography plans, however it did create a very magical setting. 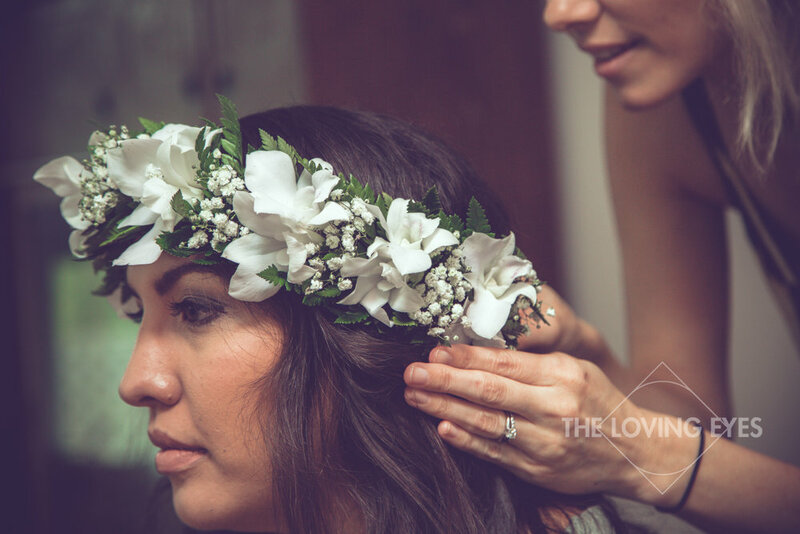 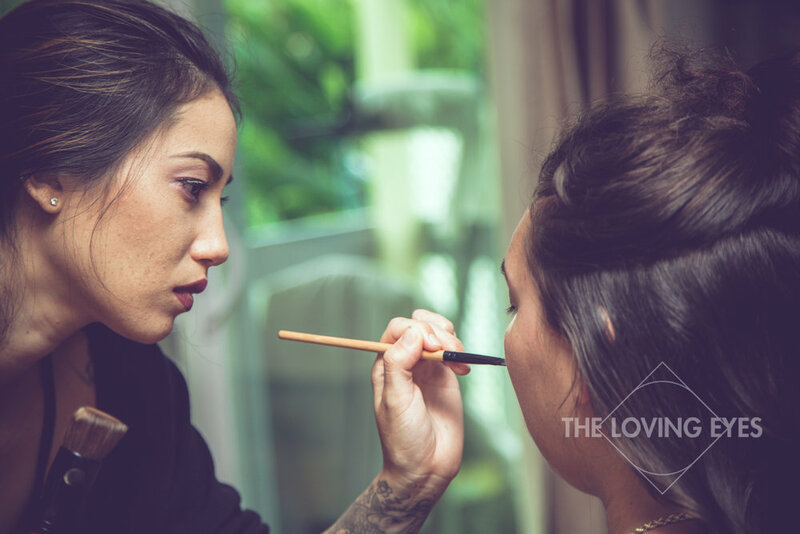 Mahalo to Allison and her team at Reveal Hair and Makeup for making this amazing photo session happen.